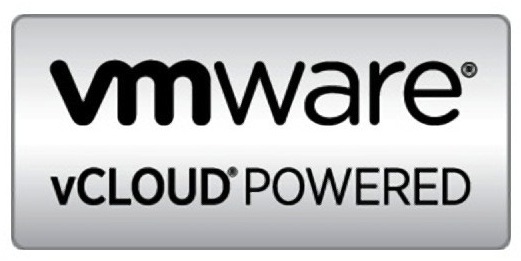 Although I cannot talk about the specifics VMware posted a press release yesterday regarding the new vCloud Air. If you want to learn more about it you can register for the web-cast online which will be happening on May 21st at 10:00am PDT. Get signed up and see what the news will be all about. I myself just registered as well so I can hear some of the real time information along with everyone else. I am curious to hear what other’s thoughts are as well. Please comment below to start a discussion on the topic! Due to the nature of the official announcement I will reply to comments but I cannot give specifics on anything. I hope you will join the web-cast! Building your hybrid cloud is also the topic for my upcoming VMUG sessions as well as the VMworld Submission. Although I am not talking specifically about this offering, the concepts apply to extending any physical datacenter to the public cloud in order to build a vCloud Hybrid. I have of course blogged a lot about this a few months ago, so take a look at those articles.